This is the letter the National Library of Ireland sent to The James Joyce Italian Foundation in order to invite us to accept the proposal of being part of a list of websites which help the promotion of Irish cultural and literary heritage. 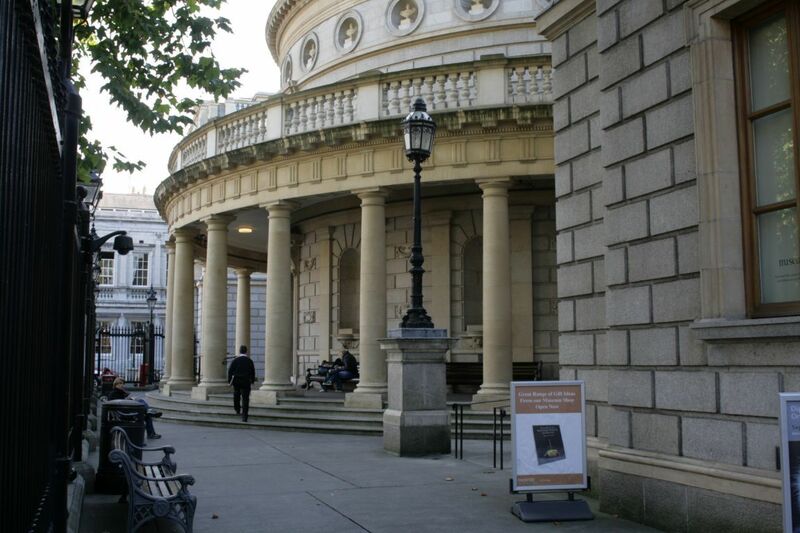 The mission of the National Library of Ireland is to collect, preserve, promote and make accessible the documentary and intellectual life of Ireland. Increasingly a huge amount of material of historical and cultural importance can only be found in digital form on websites. The Library is now facing the enormous challenge of how to collect and preserve websites of Irish interest for future generations. We are embarking on a Web Archiving Project with the aim of archiving Irish websites of scholarly and cultural importance. Your website has been identified by the Library for inclusion in this web archiving project. It will be part of a collection of various websites of Irish interest identified for inclusion by the National Library and made available through the Library’s website http://www.nli.ie. You can view a previous web archiving project relating to the General Election 2011 http://www.nli.ie/en/general-election-2011-web-archive.aspx. We would be delighted if you felt that you could be part of this project, but if for some reason you do not wish to be part of it, please feel free to let us know. If we do not hear from you, your website will be included in the National Library’s Web Archive. The Library has a takedown policy with respect to archived websites which can be brought into effect during the lifetime of the project if required. This entry was posted on 25/07/2012 at 5:21 PM	and is filed under News. You can follow any responses to this entry through the RSS 2.0 feed. Both comments and pings are currently closed.